Runners start their 10 mile run during the 2012 Pear Blossom Run. 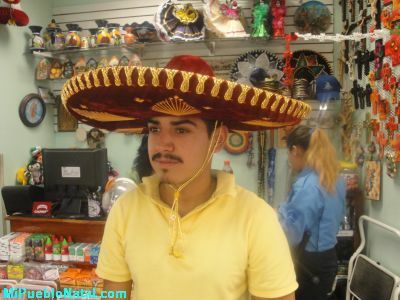 I have been a runner since I was a teenager but never wanted to participate in any of the local runs because I never seemed to have the time. 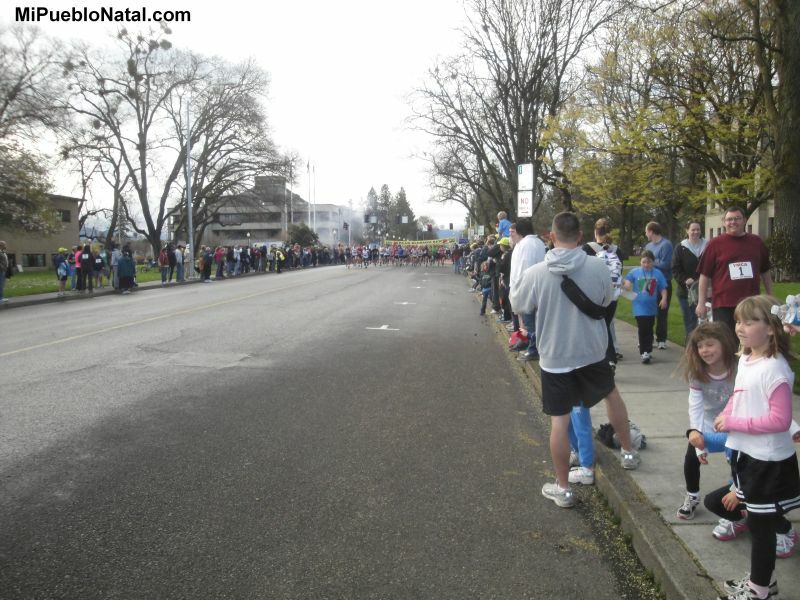 In 2011, I decided to join the 10 mile Pear Blossom Run which is held in Medford Oregon every April. I didn’t realize how much fun this was! Since then, I have participated in some of the other local runs because I want to make sure I keep up with the exercise. I enjoy running and since I’m getting older, I need to make sure I keep a healthy heart. Participating in some of the other local runs throughout the year gives me motivation to keep running. If I did not have the runs scheduled ahead, I am sure I will go for long periods without exercise. Running is contagious because other people have joined me; people who never run in their entire lives before are running with me! 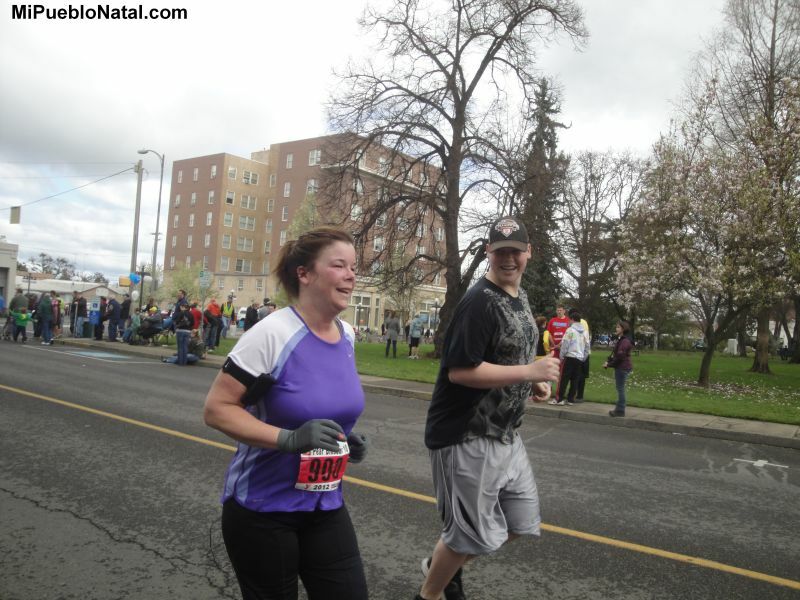 My 25 year old son joined me this year (2013) and we ran the 10 mile Pear Blossom together. We had a great time and keep talking about our next run. On 2011, my 12 year old grandson planned to run the 10 mile Pear Blossom with me but he had to run it alone because I broke my right little toe 10 days before the run. I was there to support him but it was hard for me not being able to do it. Running for better health is something I would like to keep doing for a long time. Kimberly approaching the finish line during the 2012 10 mile Pear Blossom run. Her son running next to her was there for support.